Production of special devices as well as machine parts in single-piece production and small-scale series. Supply and delivery of completely assembled components upon request. 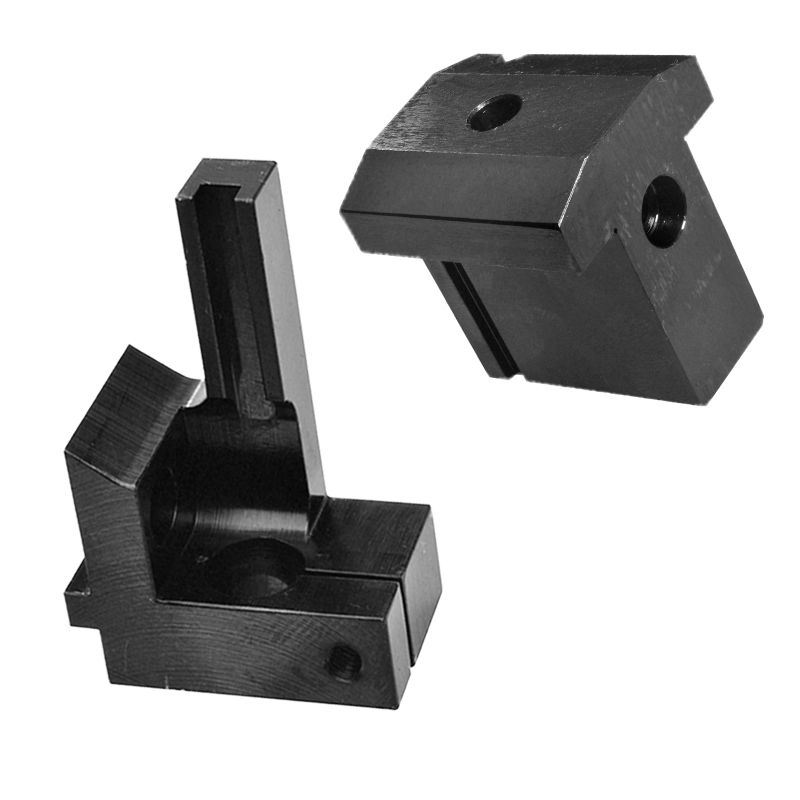 Manufacturing according to your drawings or samples. Application of the whole range of heat treatment processes as well as different coating technologies from our network. Machine parts for special machines and spare parts for older machines. Decades of experience as well as the continuous modernisation of our machinery enable us to provide the best possible, quickest and easiest production of special devices and machine parts. The production of devices, assembly units, machine parts and components is the second oldest business area of our company. Thanks to decades of experience and the continuous modernisation of our machinery, we are specialised in the production of special devices and machine parts in individual production and small series production. 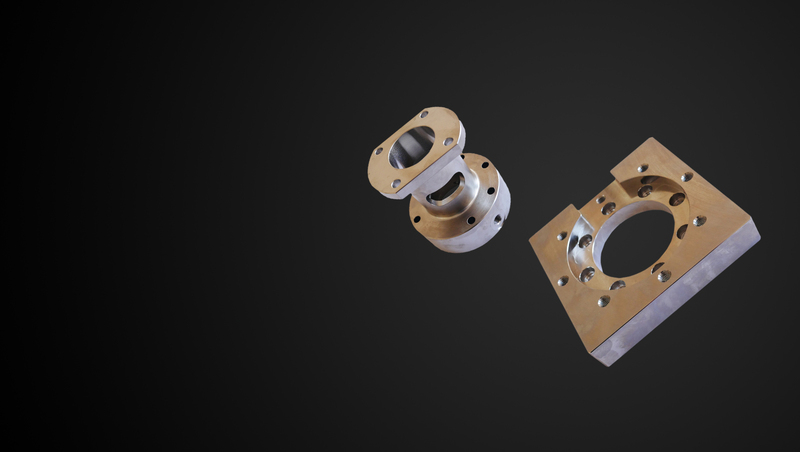 The production according to your personal drawings or a sample part is also possible; machine parts for special machinery and replacement parts for old machines complete our production portfolio. 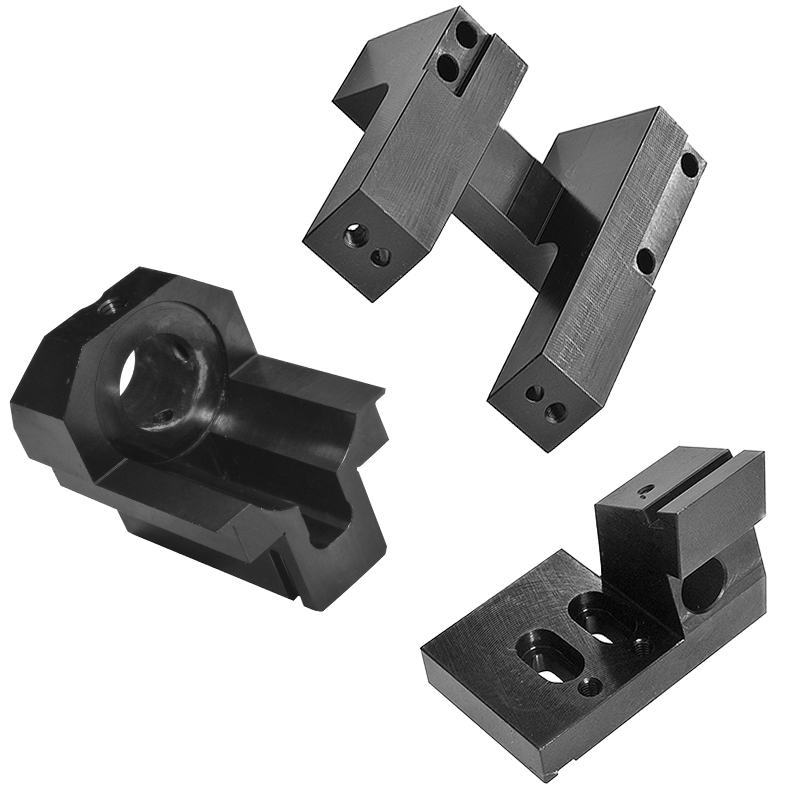 If required, we also deliver single parts or finished mounted components. Thanks to a network of different co-operation partners we can guarantee the application of the whole range of heat treatment processes as well as different coating technologies.